مرحباً، أرغب بالاستعلام عن عقارك رقم بيوت - 1045-Ap-R-0008. أرجو منك الاتصال بي في أقرب وقت ممكن. 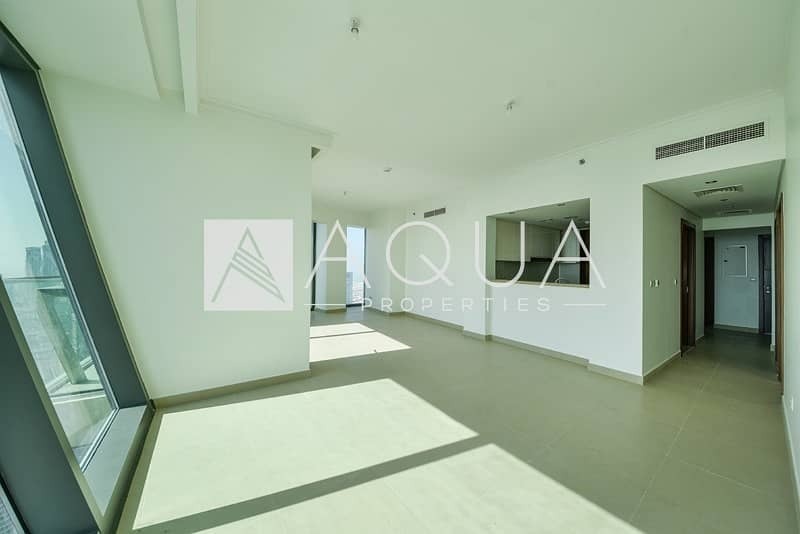 Aqua Properties is offering this amazing three-bedroom unit with maid's room on high floor situated in the heart of Dubai, Downtown which is walking distance to Dubai Mall and the Metro - Burj Vista 1. 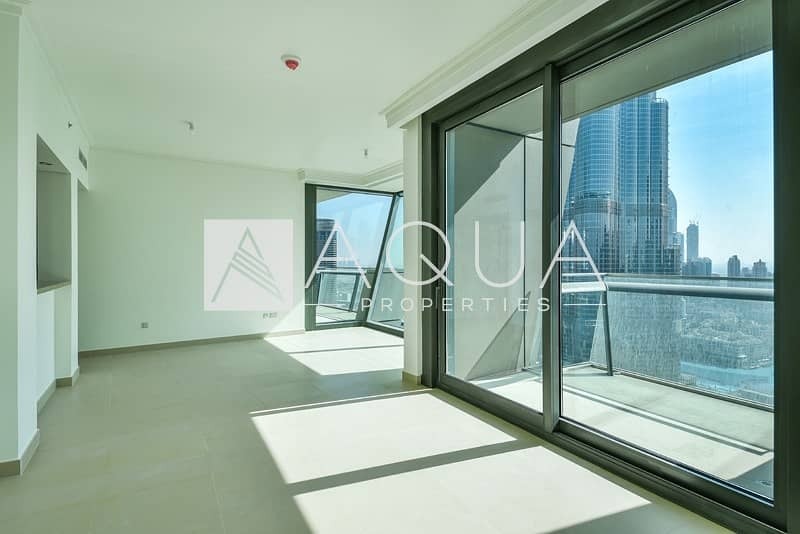 Burj Vista residents are in walking distance of The Dubai Mall, the worlds largest entertainment and shopping and destination, conveniently close to the upcoming Opera District and the Central Business District of Dubai. The towers will be directly linked to the newly opened pedestrian link that connects the Dubai Metro station with Downtown Dubai.